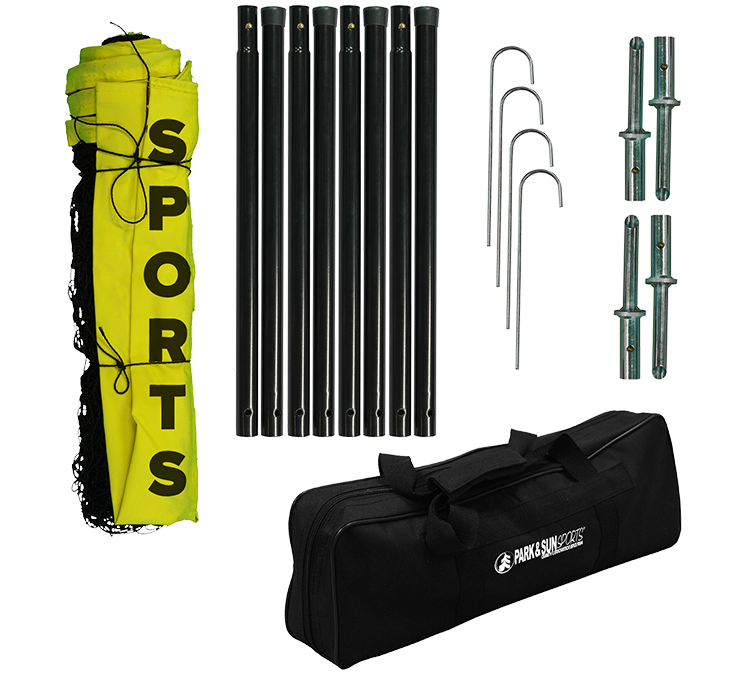 Sport Fence - Excellent ball stop for baseball, soccer, volleyball and other sports. Spend more time and energy playing your favorite sport and less time chasing rogue balls with the multi-sport ball stop. 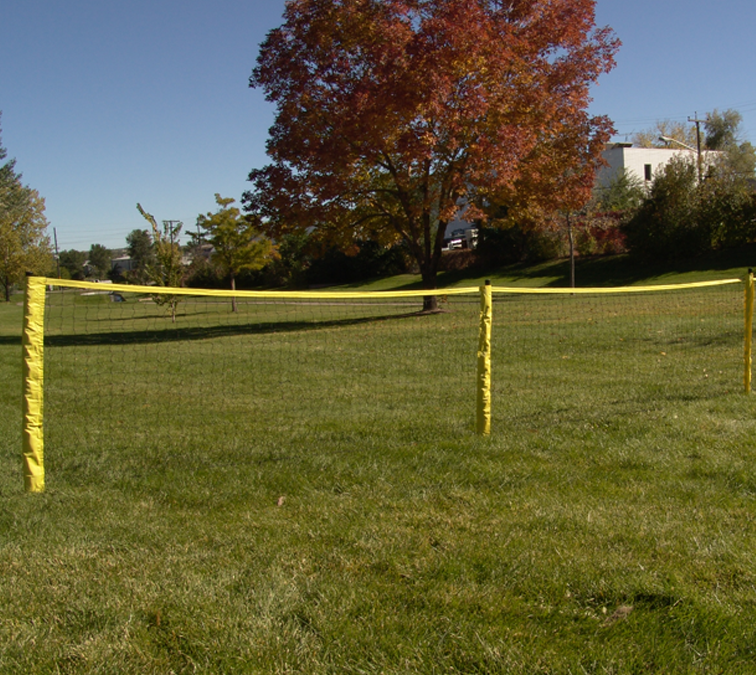 The Sport Fence is an excellent ball stop for baseball, soccer, volleyball and other sports. Easy and quick set-up! 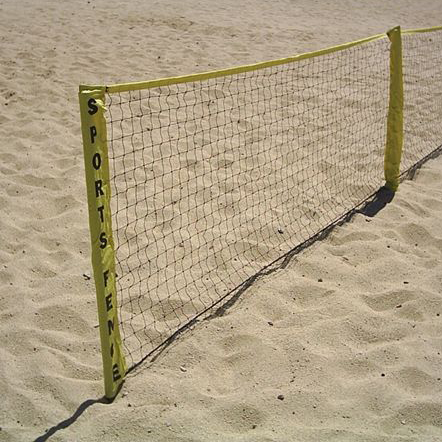 Includes a 24 or 40 foot net that makes an excellent ball stop for sports and other activities!